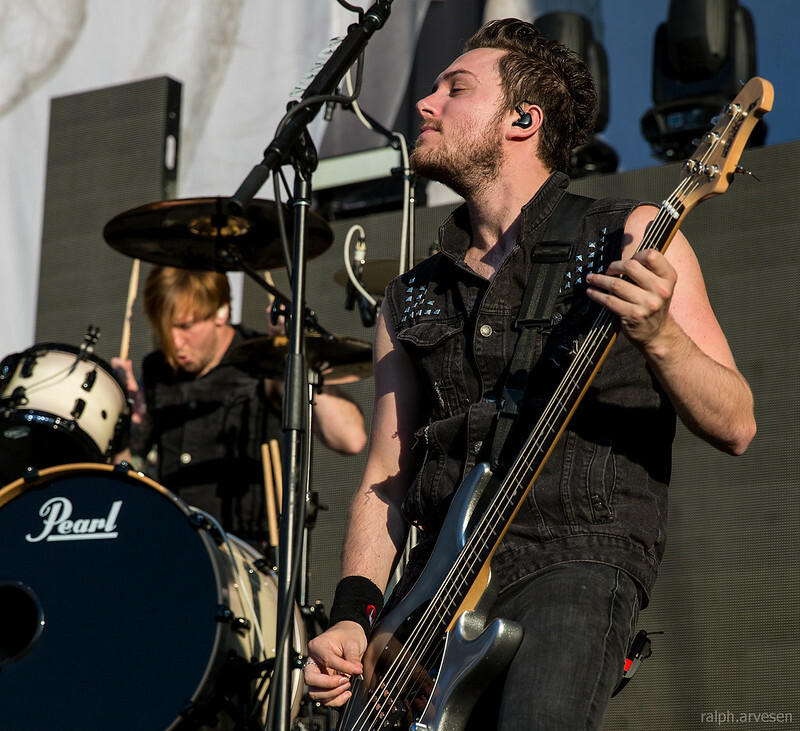 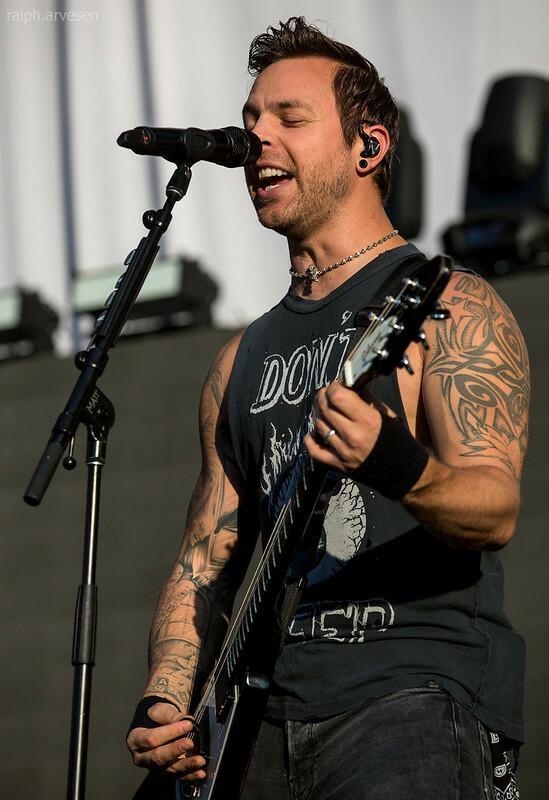 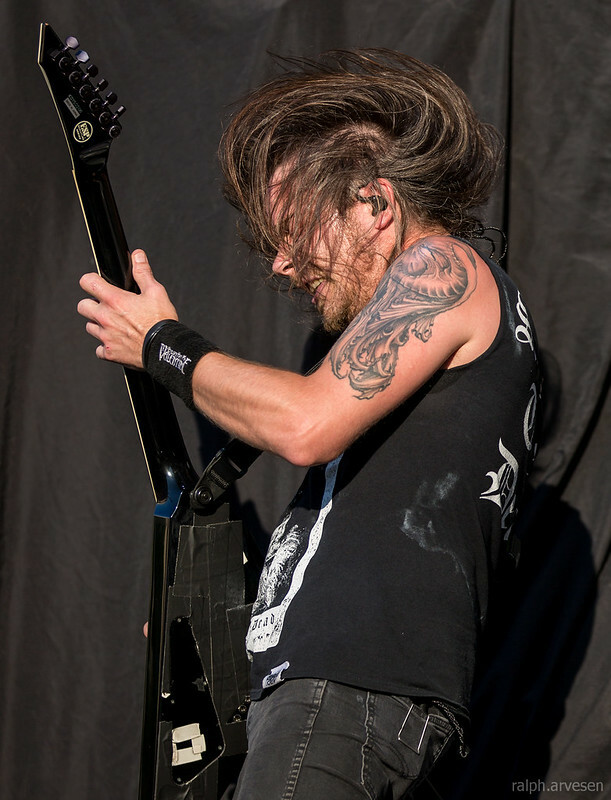 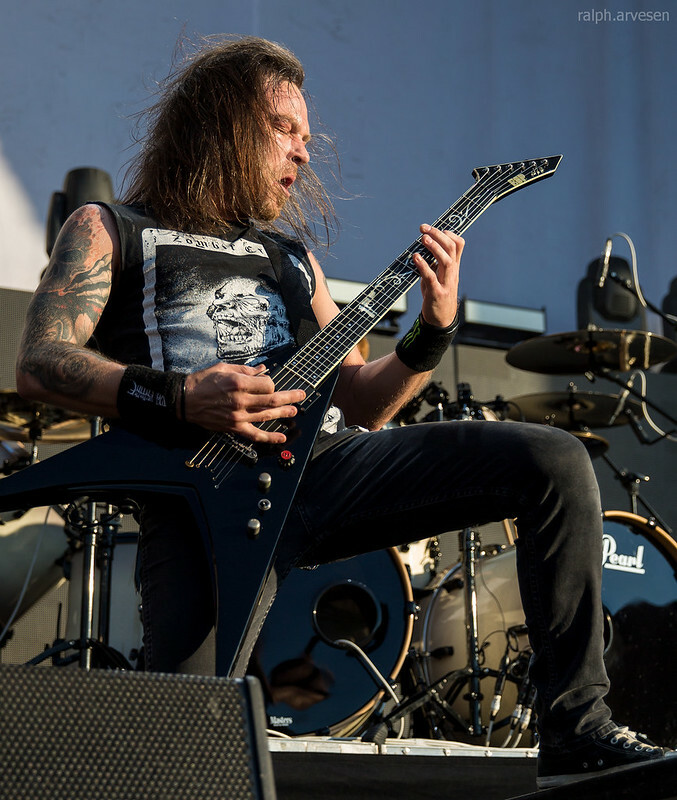 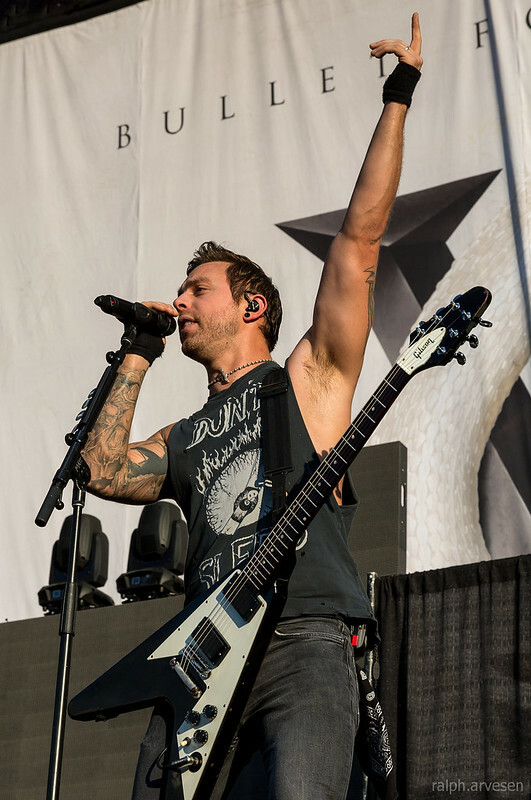 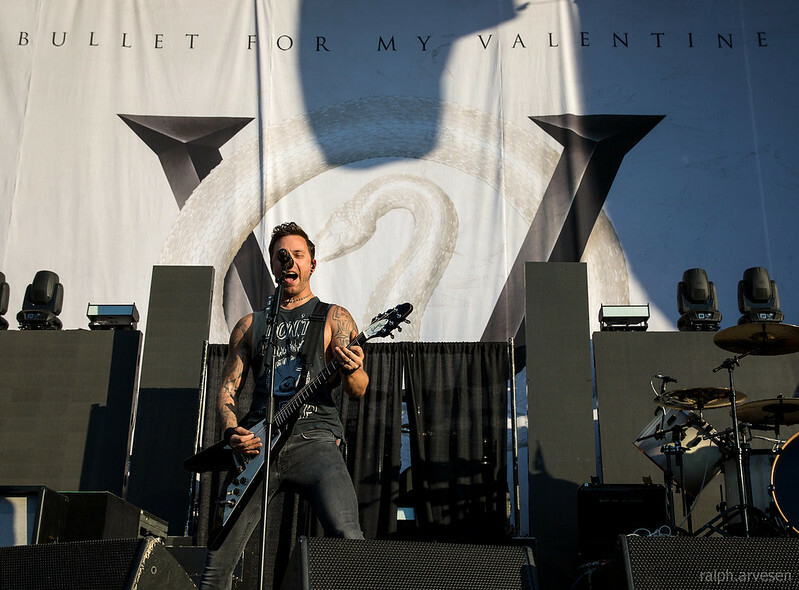 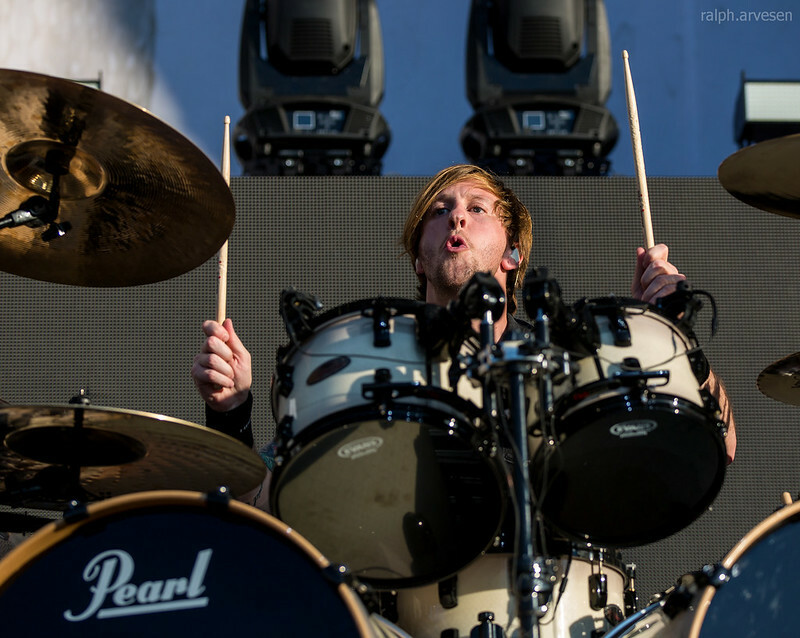 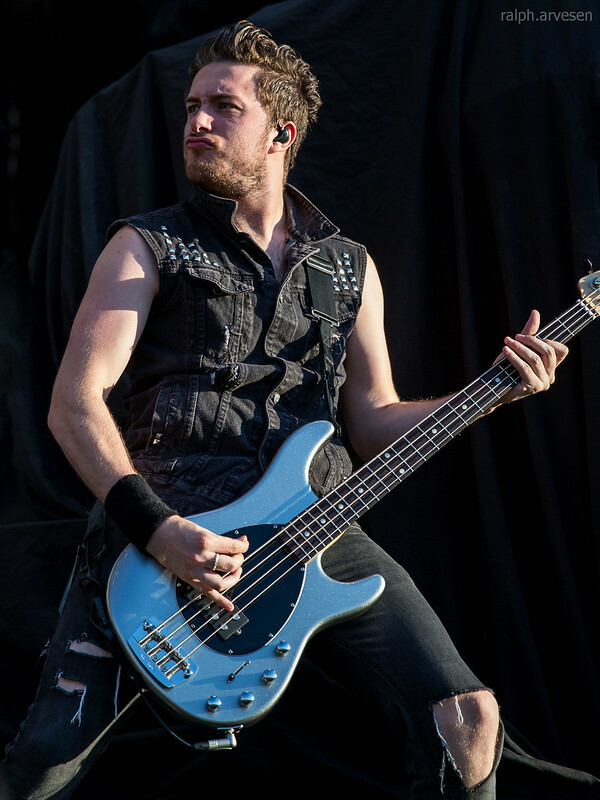 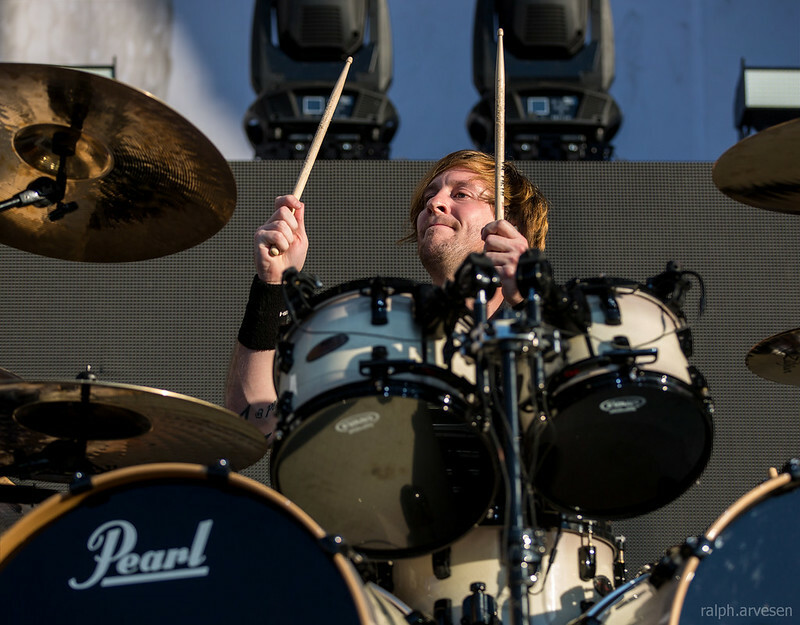 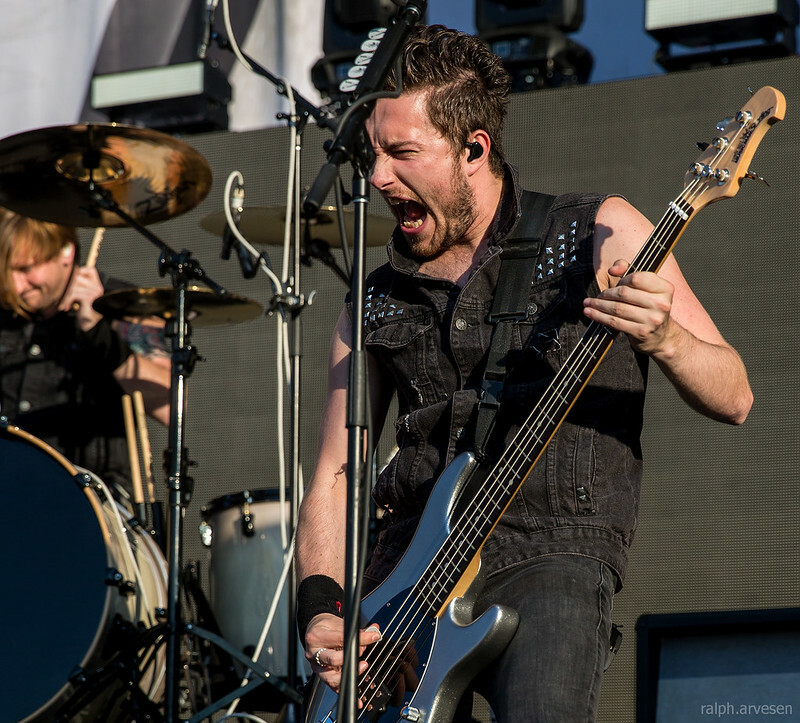 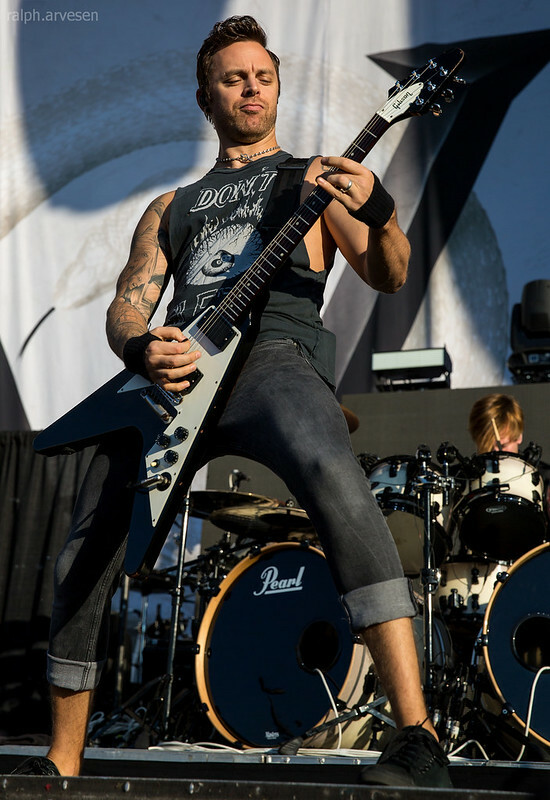 Bullet For My Valentine performing at the Austin360 Amphitheater in Austin, Texas, September 2, 2015. 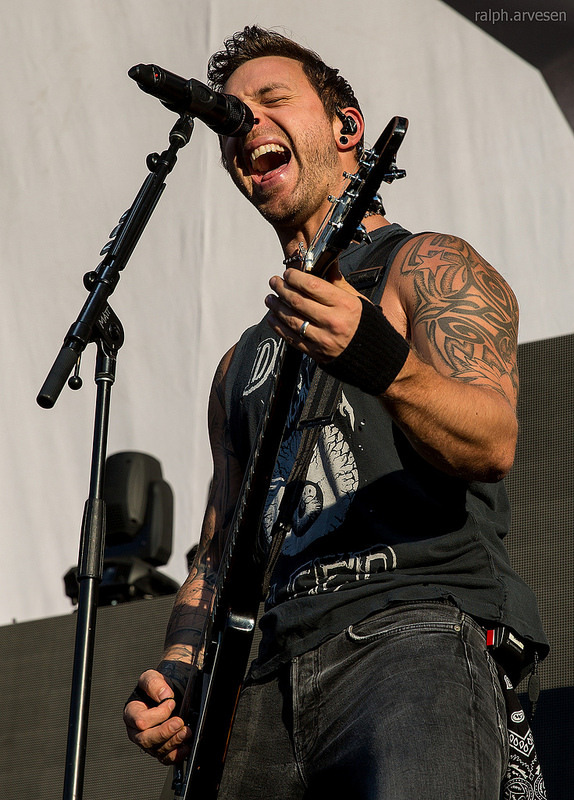 Band members include Matthew "Matt" Tuck, Michael "Padge" Paget, Michael "Moose" Thomas, and Jamie Mathias. 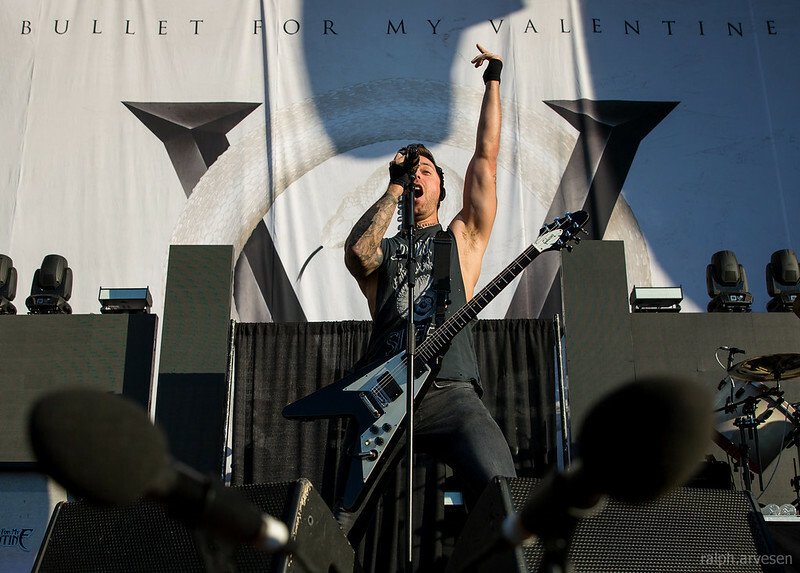 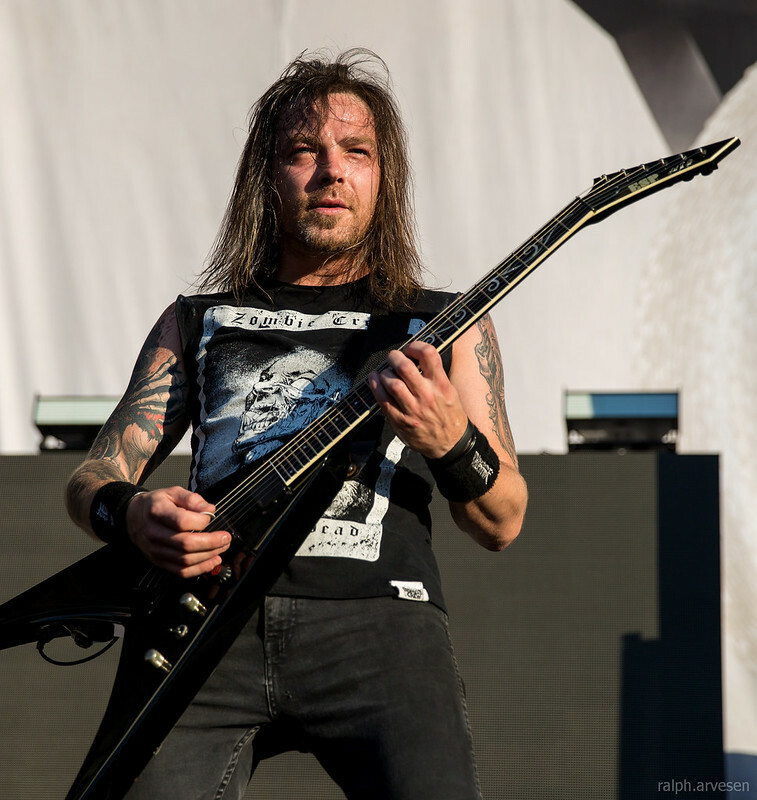 Bullet For My Valentine has been touring with Motionless In White, Lamb of God, and Slipknot. 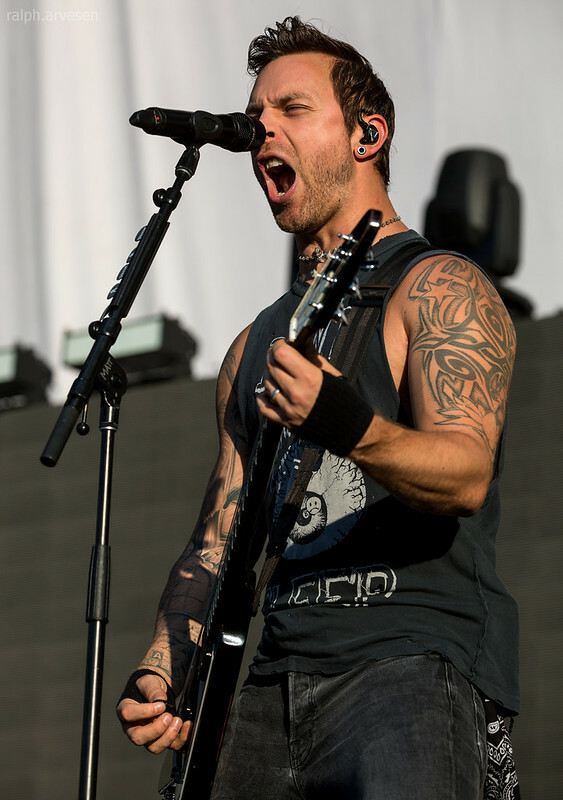 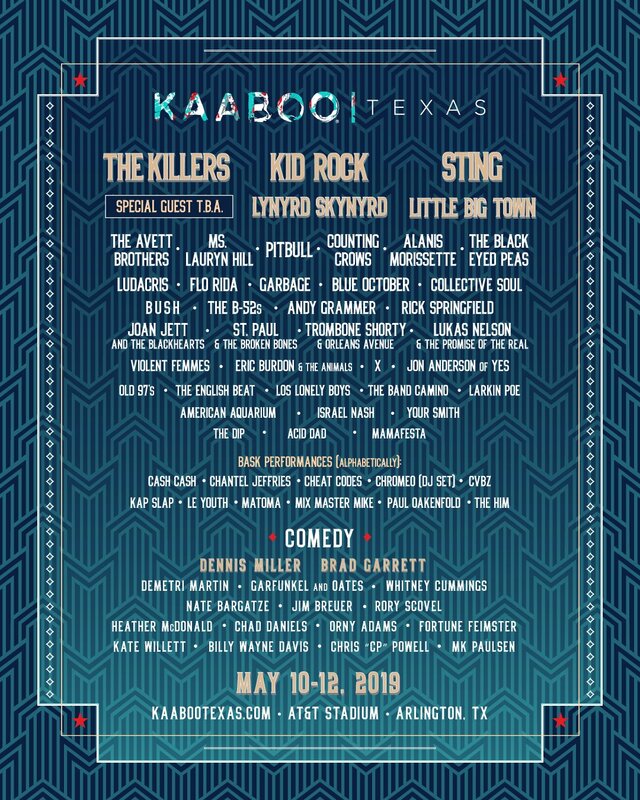 They continue their tour in Europe, performances at the Soundwave Festival 2016 in Australia, then back to the United States and Canada wrapping up the tour at the Metropolis in Montreal, Canada.